India is a country of very diverse states, each with its own rich cultural heritage and historical treasures. Karnataka is no different. Blessed with stunning beaches, fascinating architectural wonders and much much more, there are many reasons to visit Karnataka. 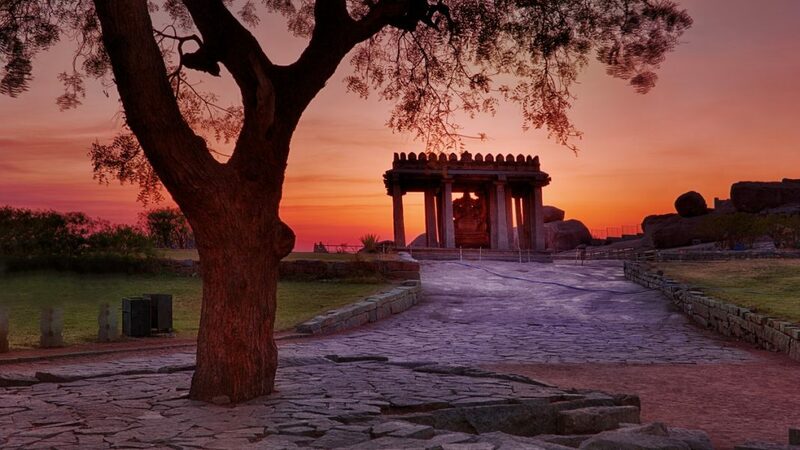 The UNESCO World Heritage Site of Hampi was once the capital of the medieval Vijayanagara empire. It is full of majestic ruins of Hindu temples, palaces, and more that date back to the 14th century. Don’t miss the Virupaksha temple and the elephant stables. You can visit even more ruins, this time of the 12th century Hoysala Empire at the towns of Belur and Halebidu in the Hassan district. They are known for their temples full of intricate carvings and Hoysala architecture, such as the Hoysaleshwara and Kedareshwara temples. The Western Ghats form a major part of the state of Karnataka. Full of unique flora and fauna, the region has been declared a Biodiversity Hot-spot. 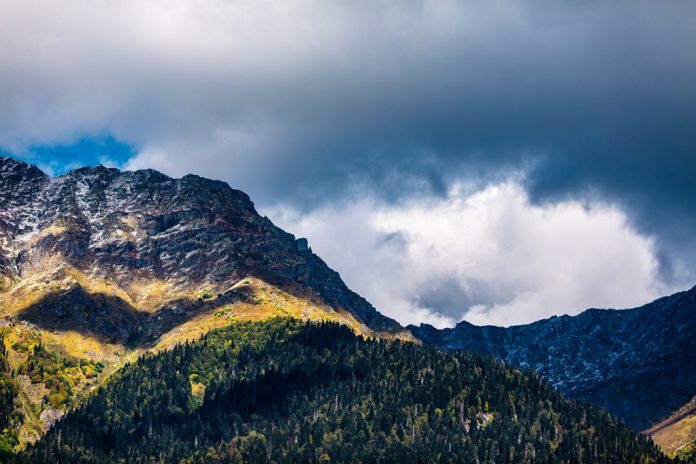 It is also home to many hill stations that are perfect for a retreat into nature. Agumbe in the Shimoga district and Kemmangudi are known for their scenic waterfalls and rainforests, while Coog and Chikmagalur are famous for their coffee and tea plantations. You can also visit Kodachadri and BR Hills, which are known for their trekking trails, as well as the historic Madikeri. In Karnataka, hill stations often mean plantations. Chikmagalur and Coorg have some of the best coffee plantations in the country. Here, you can learn about the history of coffee and its processing, as well as sampling some yourself. According to legend, coffee is said to have been brought to India from the Middle East by a Sufi saint, Baba Budan. There is now a hill named after him in Chikmagalur. 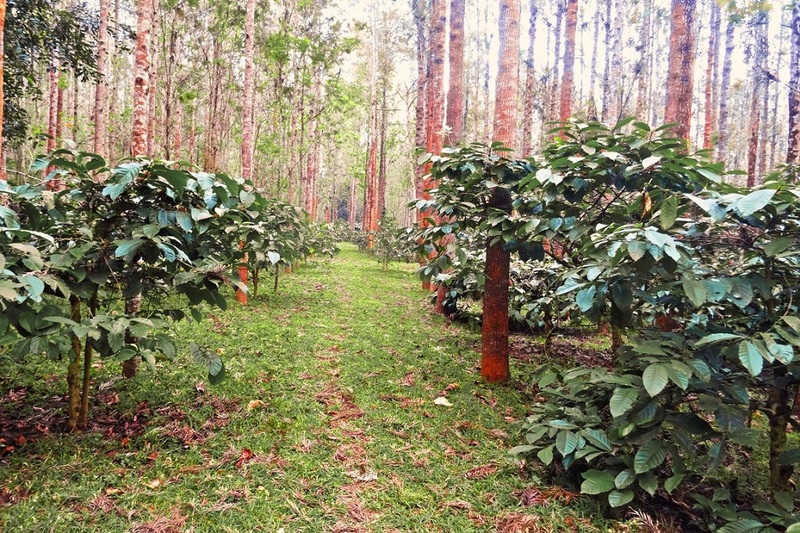 Coorg, which is known as the ‘Scotland of India’ due to its cool climate, is also known for its spices and unique food. Just when you’d thought you’d had enough of historical sites and temples, Karnataka delivers more. 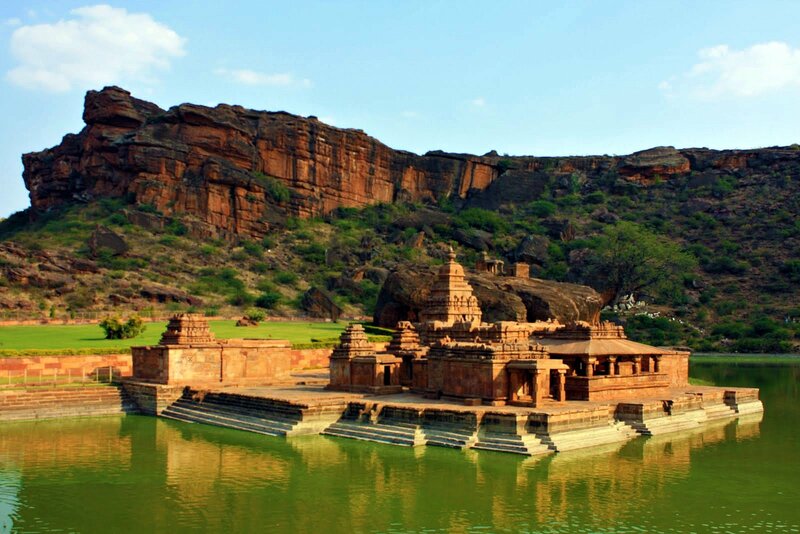 The small villages of Badami, Aihole and Pattadakal (all on the banks of Malaprabha River) are known for intricately carved temples, caves and forts, all made from sandstone. They were once a part of the Chalukya Dynasty, which ruled the area between the 6th and 12th century. 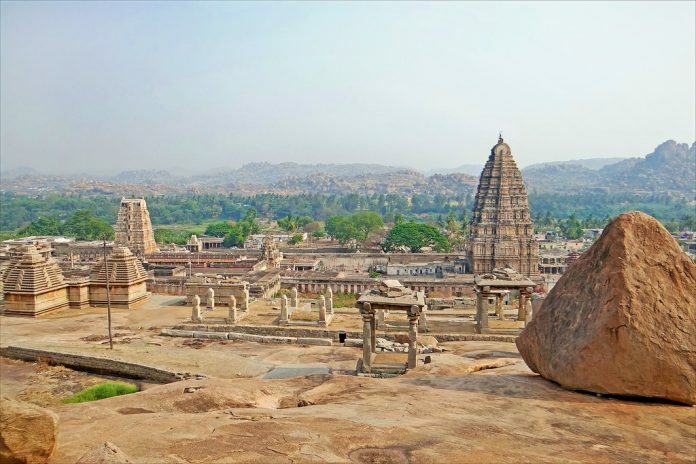 Don’t miss the Badami Fort, Bhootnath temple and rock-cut Buddhist caves in Badami, the Virupaksha temple of Pattadakal and the Lad Khan temple in Aihole. One of the many reasons to visit Karnataka is its amazing coastline. 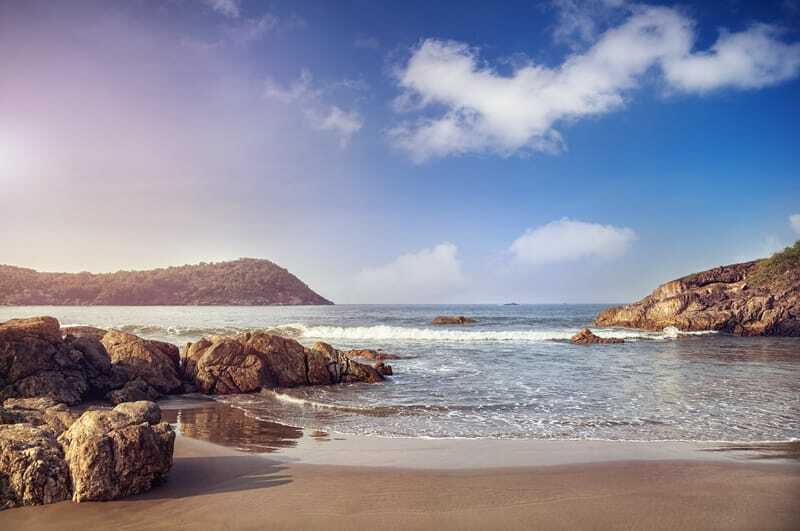 Known as the Karavali Coast, it is home to some truly spectacular beaches, as well as some delicious food. One of the top destinations is Gokarna. With the Western Ghats on one side and the Arabian sea on the other, it is known for its beaches and water sports, as well as its temples and historic sites. For many, it is the perfect alternative to the overcrowded beaches of Goa. You can also visit nearby Karwar and the serene St Mary’s Island. 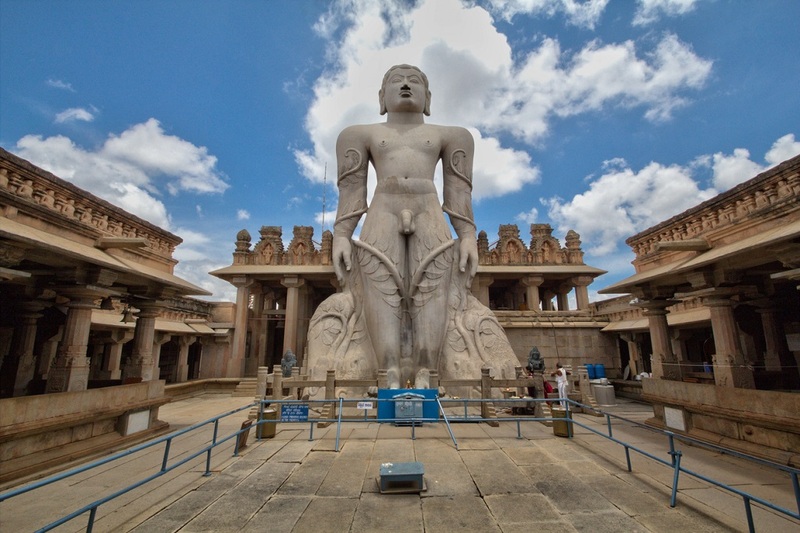 Shravanabelagola in Karnataka is home to the world’s largest monolithic statue. It was installed by Chavundaraya, the Prime Minister of the Talakad Ganga Kingdom, in 981 AD. The towering 60-foot Gomateshwara Statue (also called the Bhagawan Bahubali Statue) atop Vindyagiri Hill is of religious importance to Jains, and was added to over decades by many dynasties and kings, and has inscriptions in Prakrit, Kannada, Tamil, and Marathi. Every twelve years, thousands of devotees congregate here to perform the Mahamastakabhisheka, a spectacular ceremony in which the statue is anointed with water, turmeric, milk, sandalwood paste, and flowers. You can also visit the nearby Chandragiri, where the famous ruler Chandragupta Maurya is said to have retired as an ascetic. Karnataka, like much of India, has its own centuries-old traditions of classical and folk music and dances. 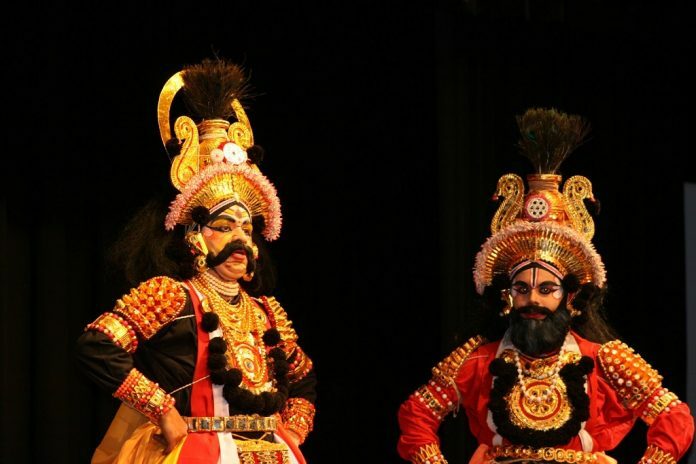 Some of the most fascinating traditional dance forms are Yakshagana, a mix of dance, music and dialogue, and Dollu Kunitha, a rhythmic dance that uses decorated drums. It is also known for its vibrant festivals; most famously the extravagant Dussehra celebrations in Mysore, and Makar Sankranti in Kununurra. The city of Mysore is known for its royalty and opulence. Its main attraction is the imposing three-storey Mysuru Palace. Commissioned by Krishnaraja Wodeyar IV in 1897, its sprawling halls, pavilions, and gardens are built in the Indo-Saracenic style, with Mughal, Hindu, Gothic and Rajput influences. You can also visit the Jagmohan Palace, now an art gallery, and the Brindavan Gardens. 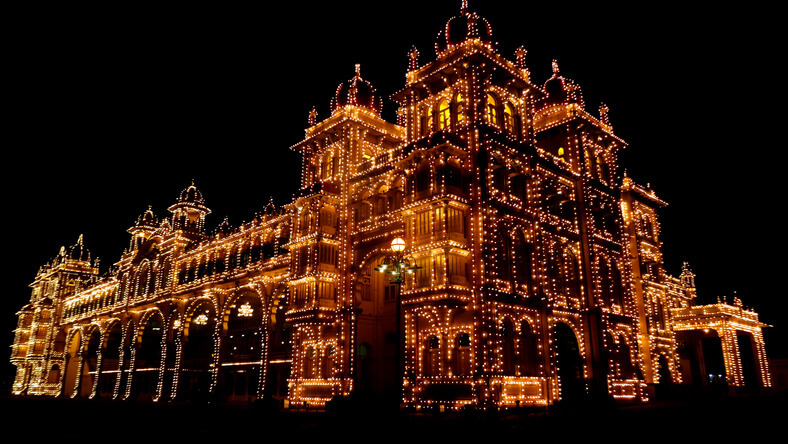 Mysore is said to be at its grandest during the festival of Dussehra when it is decorated and lit up. 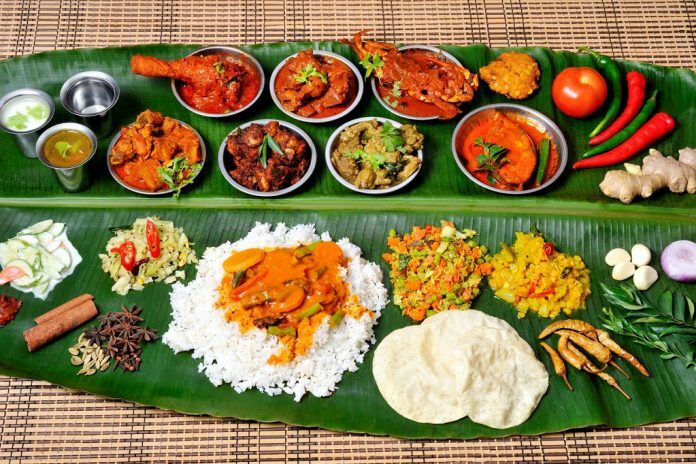 Karnataka boasts an astonishingly diverse cuisine. North Karnataka, South Karnataka, Kodagu, Udupi, Mangalorean, Karavali and Navayath cuisines are just a few of these. 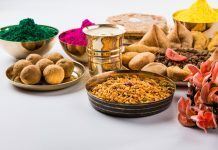 There are also iconic dishes, such as bisi bele bhath, Mangalorean fish curry, Dharwad peda, Mysore pak, or the Mysore masala dosa. However, the food, in general, is mildly spiced. Karnataka is also home to some of the most beautiful waterfalls in the world. 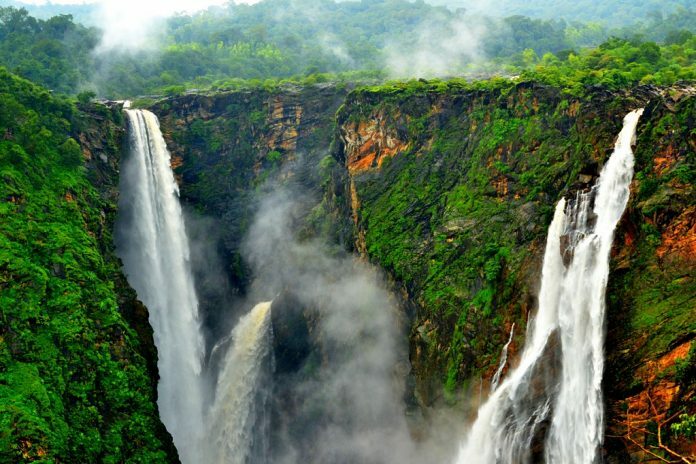 At a height of 830 feet, Jog Falls in the Shimoga District is said to be the second highest waterfall in the country. You can also check out the majestic Hogenakkal Falls on the Kaveri River. Also, the slightly smaller, but equally amazing Abbey, Shivanasamudra, and Irupu Falls. The best time to visit in during the monsoon. Just an hour away from Coorg lies the Tibetan settlement of Bylakuppe, which is the largest in South India. It’s home to Buddhist monasteries and temples all featuring the unique Tibetan architectural style. 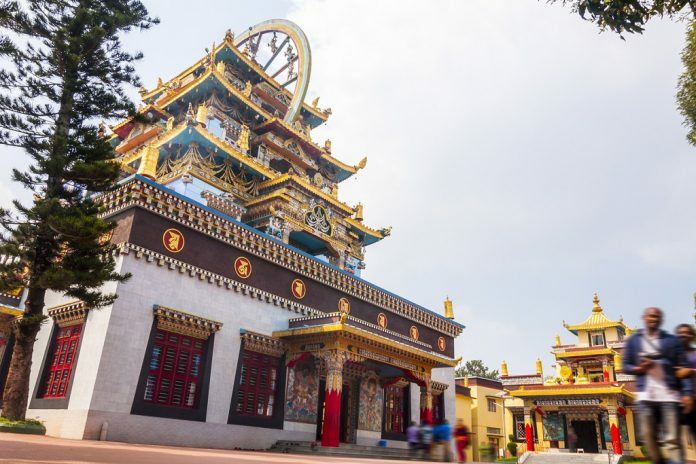 Don’t miss the Namdroling Monastery and the Golden Temple, which is filled with gold idols and paintings. Karnataka is home to a diverse range of flora and fauna. The state has many large national parks with incredible wildlife, including mammals, birds, insects and reptiles lining amidst hills, valleys and waterfalls. 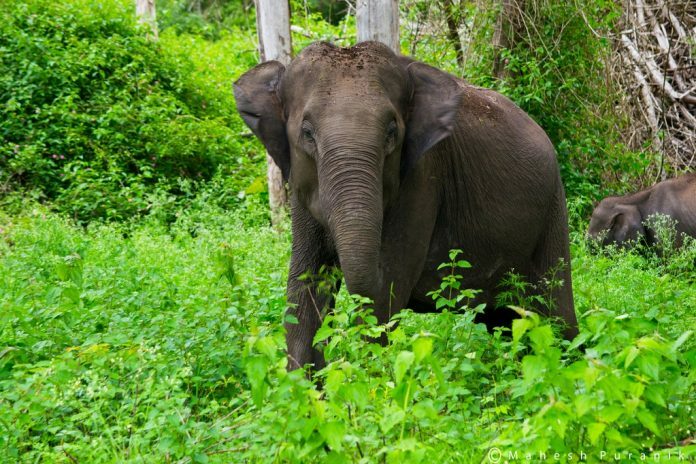 Two of the most popular are the Nagarhole National Park and the Bandipur National Park, both of which are tiger reserves, and also house elephants, sloth bears, gaurs, and many more animals, birds and reptiles.